Be the first to know about our new releases, awards and special offers. 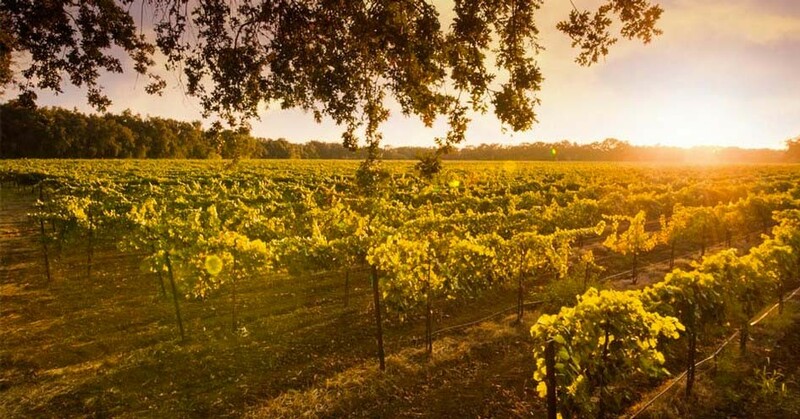 We first planted our estate vineyard in the beautiful Sierra Foothills in 1972. 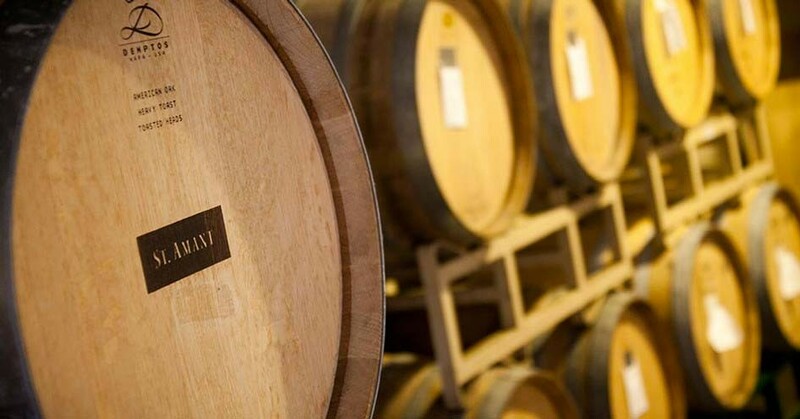 St. Amant is a small family winery that has been handcrafting delicious wines since 1979. 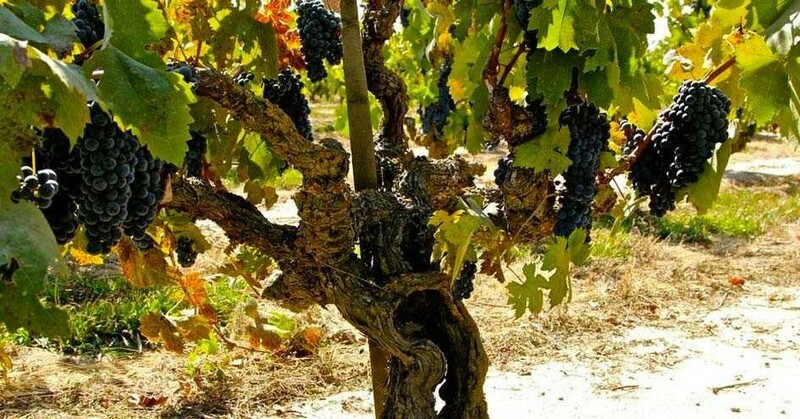 Our century old own-rooted Zinfandel at Mohr-Fry Ranch in Lodi make distinctive wines. 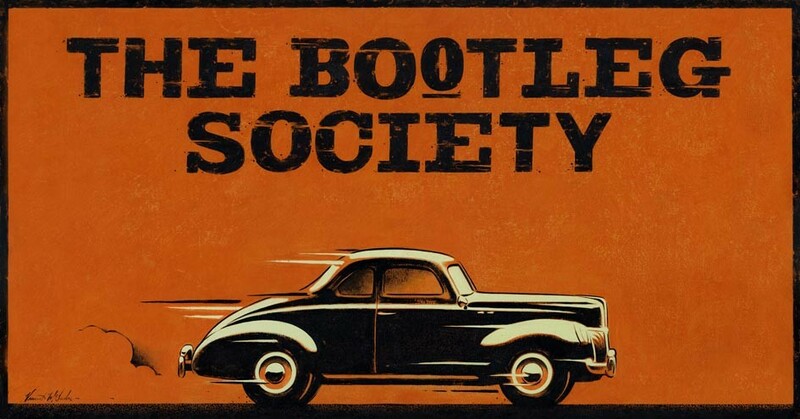 The Bootleg Society Wine Club provides exclusive access to St.Amant wines and special events throughout the year. Distinctive wines begin in the vineyard. Taste our original handcrafted wines. Our heritage old vine Zinfandel vineyards are a true a treasure. Enjoy St. Amant wines all year long.